Went. THIS IS NOT MINE. HD Wallpaper and background images in the Wentworth Miller club tagged: miller wenworth wenworth miller model. 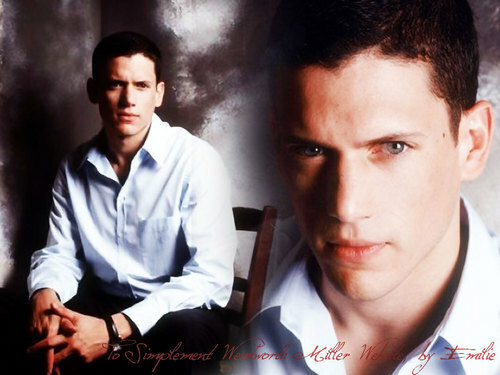 This Wentworth Miller wallpaper contains cleaver, fleischerbeil, chopper, fleischhacker, zerkleinerer, and hackmesser. There might also be bademantel. .Wentworth Miller at the fuchs All star, sterne Party Interview with Kristin .